How to stream the 2018 FIFA World Cup live online in USA, UK, Canada, Australia, Germany, India, Brazil, France, or Mexico? It’s the biggest football competition of them all. From the 14th of June until the 15th of July, the globe’s best football nations will battle it out for the right to be called the best in the world. Russia will be hosting the 21st edition of FIFA’s most popular tournament. In the tutorial below, you can find instructions on how to watch the World Cup on your PC, Mac, Android, iPhone, iPad, PS4, Xbox One, Apple TV, Chromecast, Amazon Fire TV Stick, Roku, or any other streaming device you can think of. There are several high quality VPN providers and below are some of the recommended ones which will not only get you IP address in any of the top country like UK, US, Germany etc but also keep you anonymous. ExpressVPN: One of the leading providers of VPN service, Express VPN has been around for a while now. Their setup is easy and it won’t effect your internet speed whatsoever. Costs around $12.95 a month normally, you can get 49% discount if you buy a 12 month package which comes with 3 extra months free. NordVPN Another top quality VPN provider which comes with SmartPlay tech making it very useful for online streaming. Its faster than most other VPN services and usual price is $11.95 a month but if you buy a 1 year package you get 52% discount ($5.75 a month) and whooping 72% discount if buying 2 year package ($3.29 a month). Given that the World Cup is one of the biggest sports events in the world, TV channels from all around the globe will broadcast it. Take a look at all major official premium and free FIFA World Cup broadcasters in the list below. 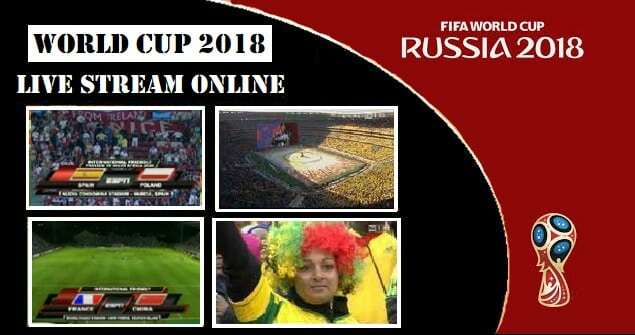 How To Watch Fifa World Cup 2018 In Usa Live Online? 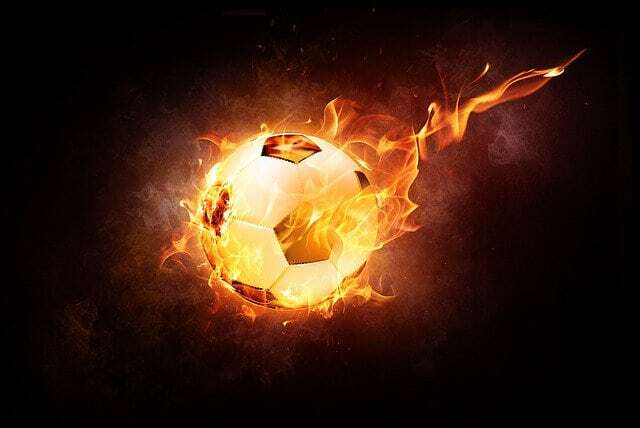 In the United States, you can stream the World Cup live online using Fox Sports Go, Telemundo, or Fubo TV. Fox Sports Go requires a valid cable subscription. So, if you own one, simply log into the Fox Sports app or website on your PC, Mac, Android, iPhone, iPad, or FireStick, and watch the World Cup online. In case you’re a cord-cutter, you can sign up with Fubo TV in order to watch all the World Cup action live online. Fubo TV is a live streaming service that covers all major sports events including this year’s World Cup in Russia. They also offer new users a free 7-day trial. Fubo TV apps are available on all major streaming platforms including iOS, Android, Apple TV, Roku, and FireStick. 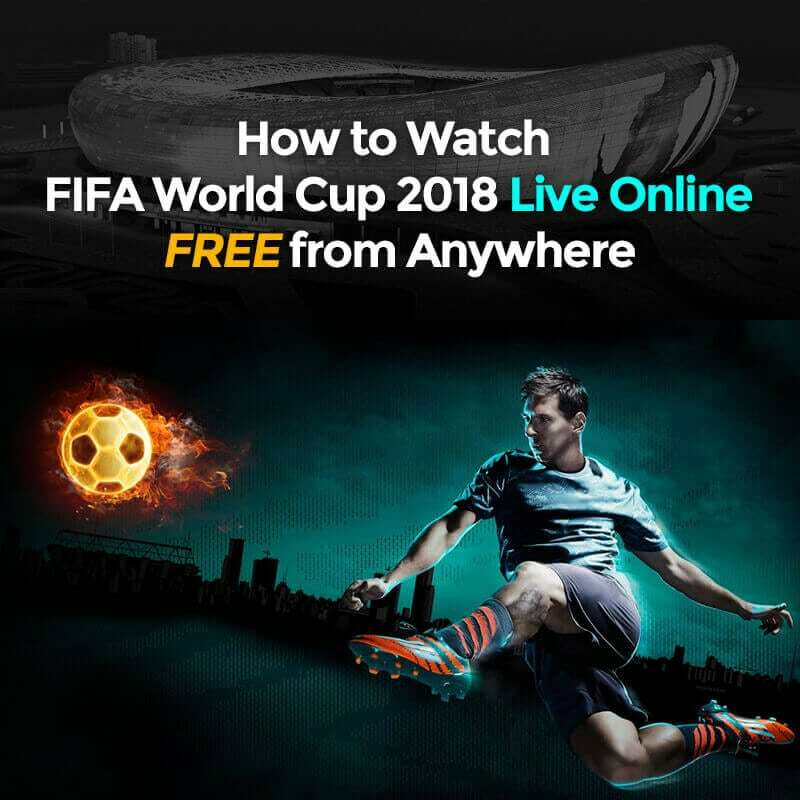 How To Stream World Cup 2018 In Uk Live Online? In the United Kingdom, BBC iPlayer and ITV will share the FIFA World Cup broadcasting duties. Both channels are free and are available on all major streaming devices such as Xbox One, PS4, Apple TV, Now TV Box, Android, iOS, and selected Smart TVs. The BBC will broadcast England’s opening two group matches against Tunisia and Panama, whereas ITV will show their match versus Belgium. In total, BBC iPlayer will be showing 25 group games. Football fans in the UK can stream the World Cup Final on both BBC and ITV. Australians living Down Under can watch the FIFA World Cup live online using SBS as well as Optus Sports. SBS is free and will be broadcasting 25 matches live including all Socceroos matches. Optus Sports, on the other hand, will allow users to watch every game from the 32 competing teams live. New Optus subscribers can benefit from a free 14-day trial. Watching The Fifa World Cup 2018 In Germany – How To? Football is undoubtedly the number one sports in Germany. In total, three channels will be broadcasting the FIFA World Cup 2018 in German territories. These channels are ARD, ZDF, and Sky Sports. All 64 games will be shown on free-to-air television as well as online via ZDF and ARD. Sky Sports has won exclusive rights to broadcast 25 World Cup games in Ultra HD. So if you are looking for a way to watch the FIFA World Cup in 4K while in Germany, Sky is your only choice. Streaming The 2018 World Cup in The Middle East Online? Sports giant BeIN Sports, formerly Jazeera Sport, have exclusive broadcasting rights of the FIFA World Cup in the Middle East and North Africa. Football fans can watch all the games live online using the BeIN Connect platform. Keep in mind that all of the channels listed above are geoblocked. That means that if you’re a British expat currently living abroad, you won’t be able to watch the World Cup live on BBC due to geo-restrictions. To bypass geographic restrictions imposed on various sites online, you have to use VPN. VPN stands for virtual private network. It basically is an online tool aimed at keeping all your private data safe. By connecting to a VPN server, you can encrypt all of your Internet traffic. Thus, keeping it away from prying eyes. But that’s not the only benefit you get out of using VPN. In terms of best VPN service you can use to unblock channels overseas, ExpressVPN are hands-down the best. They have multiple VPN servers located all over the world. They also offer a 30-day money-back guarantee. That means you can try them out safe in the knowledge that you’re not taking any risks. Here are our favorite VPN service providers.